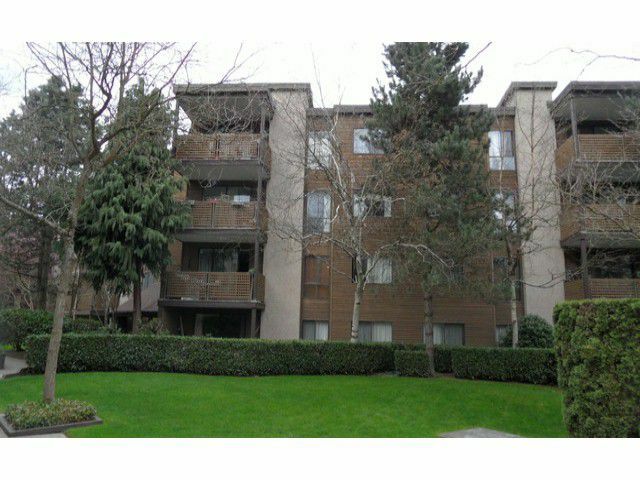 SHARP priced suite with an EXCELLENT floor plan in a GREAT location! Put a little TLC into this and come out way ahead! Two bedroom, tons of storage with two double closets at the entrance and a large walk-in closet in the master! Big deckwith lots of southwestern sun! Heat and hot water included in the maintenance fee! Walking distance to almost anything! This is the perfect opportunity for a first home for somebody to get their foot in the door, someone on a budget or anyone that wants to own for cheaper than rent! Easy to show!